Mountain Lake Update – Frogs and Fish, New Bubbles, Science Saturday, and Western Pond Turtle Release! We have a lot of great progress at Mountain Lake to report. Starting tomorrow, Science Saturdays will continue through October every second Saturday of the month from 2 to 3 pm. Saturday, July 11 is our next talk: Mussel Beach at Mountain Lake. Niveen Ismail of Stanford University will discuss how native mussels, soon to be reestablished at Mountain Lake, will help restore water quality. 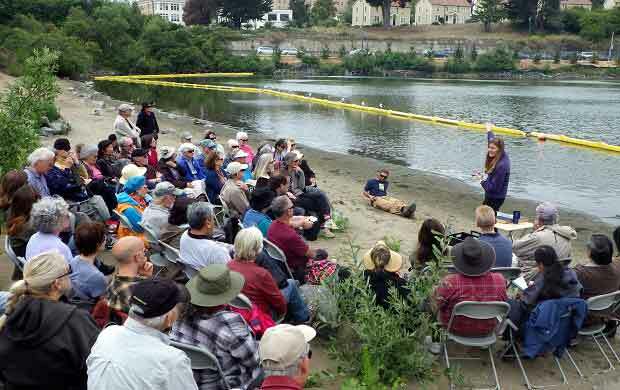 Her talk describes the results of her experiments at the lake and the potential these native bivalves have to remove pollutants and pathogens from the water. Click here for more information. We’re very excited to announce the first release of Western pond turtles will be on Saturday, July 18, at 12:30 pm. Find us near the benches on the south shore. This will be a low-key event, probably no more than 20 minutes, but come join us if you’d like to be a part of this huge moment in the life of the lake. Our partners from Sonoma State, who collected the turtle eggs and hatched them, and from the San Francisco Zoo, who have been raising these turtles for us for the last two years, are very excited to share this moment too. We’re all hoping to give you a good, close look at the lake’s newest residents before we row them over to their new, west shore basking grounds. 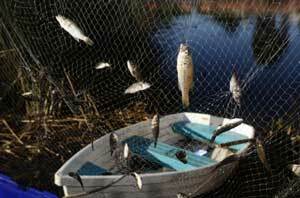 Reestablishment of native Pacific chorus frogs and three-spine stickleback fish began in April. We’re happy to report that in that time we’ve released more 600 frogs and 220 fish. We’ll continue to collect and release these two species throughout the summer. After decades of absence, it’s exciting to welcome these two species of animals back. You may have noticed that the lake is bubbling! Last week we finished the installation of an aeration and water-mixing system. Air is being pumped through hoses to 12 locations around the lake. Before we get the lake’s aquatic plant communities rebooted, the lake is still vulnerable to unhealthy algae blooms. Algae thrive in the kind of high-nutrient, stagnant, low-oxygen waters that are characteristic of disturbed lakes. This new aeration system aims to keep blooms in check by mixing and adding oxygen to the water. Limiting algae also means that the waters will be clearer, creating better conditions for reestablishing submerged aquatic plants. 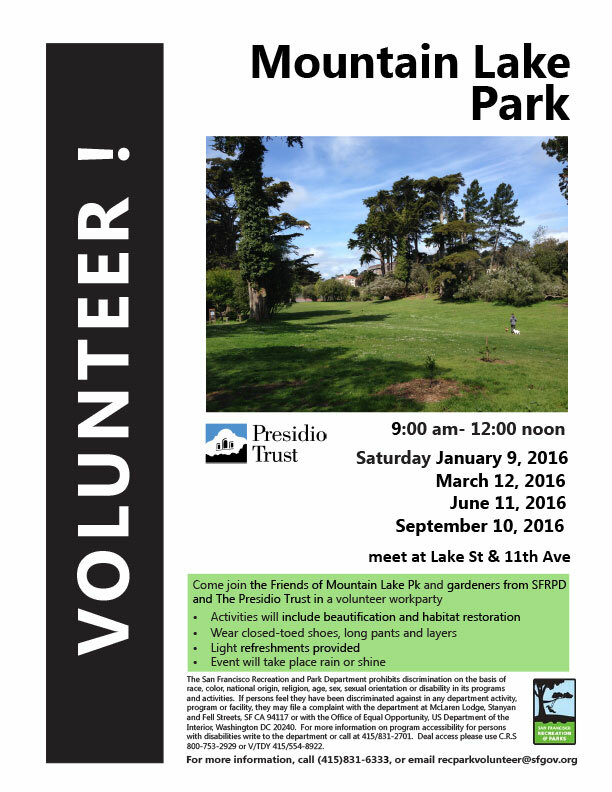 For more information about the Mountain Lake Enhancement project and volunteer opportunities, please visit our website or contact the Presidio Trust at (415) 561-5331. Thanks so much for your continued support, and hope to see you at the lake! Copyright © 2015 Presidio Trust, All rights reserved. Join wildlife ecologist Jonathan Young as he shows Pacific Chorus Frogs and the Three-spine Stickleback fish. Once eliminated from Mountain Lake by urban disturbances, scientists are now helping these two species make their long-awaited return to Mountain Lake. Ask Jonathan your questions about all of the cool wildlife in the Presidio. Jonathan Young is a wildlife ecologist for the Presidio Trust. 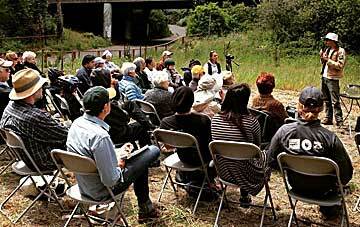 He began working in the Presidio as a habitat restoration volunteer in 2010. He then completed two ecological-based internships where he immersed himself in the local natural and cultural history. During this time, he completed a Master’s degree at San Francisco State University focused on amphibian conservation and disease ecology. He is a contributing author for the Trust’s Wildlife Management Plan, and is leading the Park’s effort to reintroduce several species of local wildlife to Mountain Lake, including freshwater mussels, Pacific chorus frogs, three-spine stickleback fish, and western pond turtles. Second Saturdays aren’t just Science Saturdays! Join your neighbors at Mountain Lake every Second Saturday from 9:00 am to noon for Service Saturdays. Volunteer and help restore Mountain Lake’s precious natural resources. Join the Presidio Trust’s Wildlife Ecologist Jonathan Young for the very first reintroduction to Mountain Lake of a long-lost species of native fish. Three-spine stickleback, Mountain Lake’s only species of native fish, were wiped out of the Lake because of invasive species and habitat loss. Ecological restoration work over the last several years has led to this important moment: The lake is now healthy and clean enough for the stickleback to make their splashy return! Come see these cool, local fish up close! Ask Jonathan your questions about these amazing creatures and other park wildlife. Contact Jason Lisenby at [email protected] or (415) 561-2709. PS. 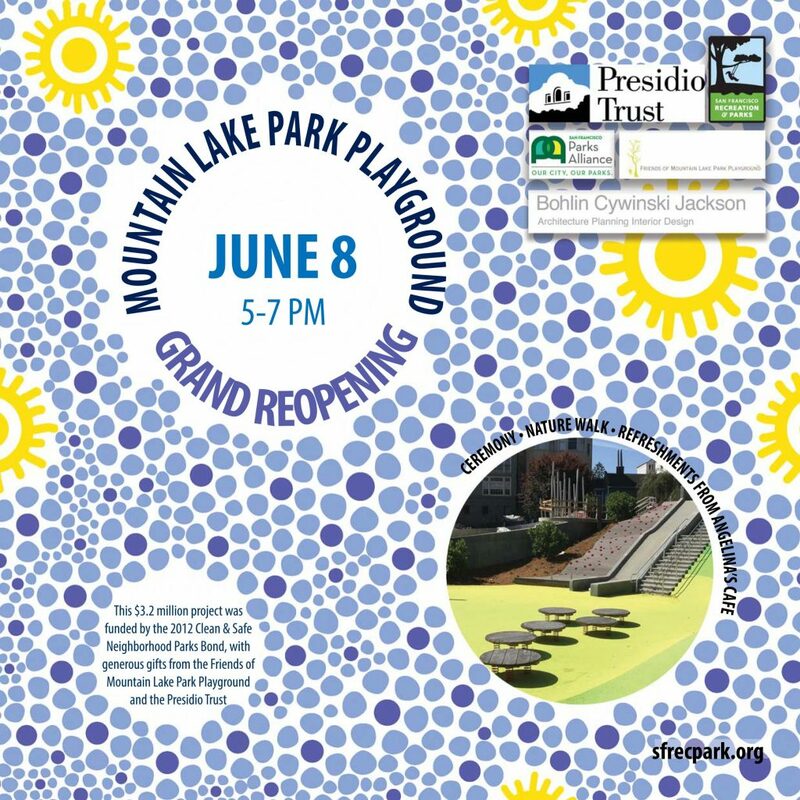 If you cannot make this event, the Presidio Trust will be doing additional Mountain Lake reintroductions several more times throughout this summer (and beyond). These events will be announced or built into events like our popular Science Saturdays. 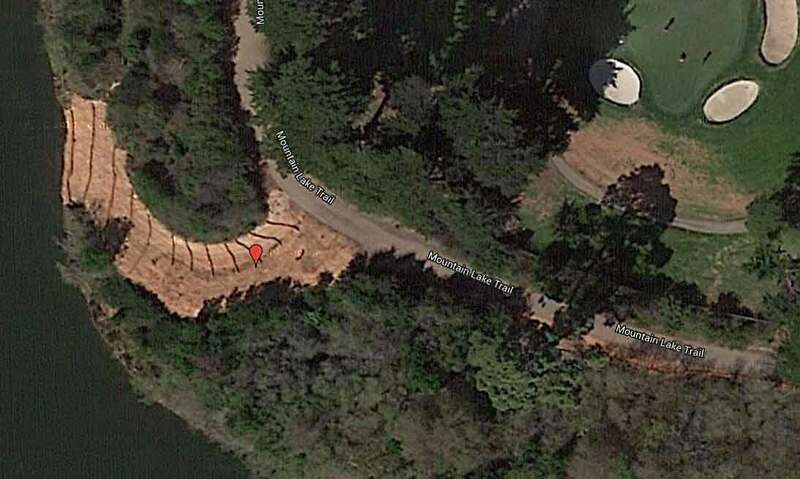 In a final effort to rid thousands of invasive fish from the Presidio’s historic Mountain Lake and make room for native species, biologists will use a standard fish-killing chemical called rotenone, park officials said this week. The decision came after three years of netting, trapping, electric stunning and hand-capturing failed to empty the lake of scores of large alien carp, bass and sturgeon, in addition to at least 27,000 alien fingerlings. For clearance to finish the job, officials have received permits from water quality agencies and local, state and federal regulators to use the short-lived chemical in single applications early next month, they said. “The chemical only kills animals with gills — which means only fish — and before we can introduce the native species of wildlife we need to restore the lake, we must clean it of the species that never belonged there,” Michael Boland, the Presidio Trust’s projects chief, said at a public meeting in the Presidio’s observation building Thursday.